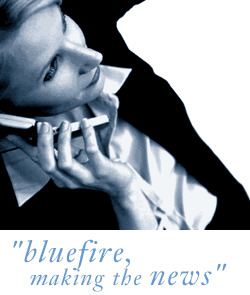 Bluefire Consulting are recruiting for a Schools Liaison Officer to work closely with schools, local authorities and other government departments throughout the UK to ensure growth, awareness and development of our client's educational strategy is maintained. Previous experience of working within the field of education and developing partnerships within education and teaching is essential for this role. The Schools Liaison must be able to demonstrate a working knowledge of current educational issues and a core understanding of national curricula within England, Scotland, Wales, Northern Ireland and Republic of Ireland. A full driving licence is essential as travel throughout the UK and Ireland is required.